Everyone is fighting for a spot on the first page of Google. Search engine placement is not random. Businesses often spend pockets-full of cash for an SEO expert to come in and tell them what they need to do to gain a top spot. You don’t have to spend an arm and a leg to boost your rank. In the midst of thousands and thousands of businesses in the promotional products industry, it is unrealistic to believe that you will land on page one of Google, immediately. 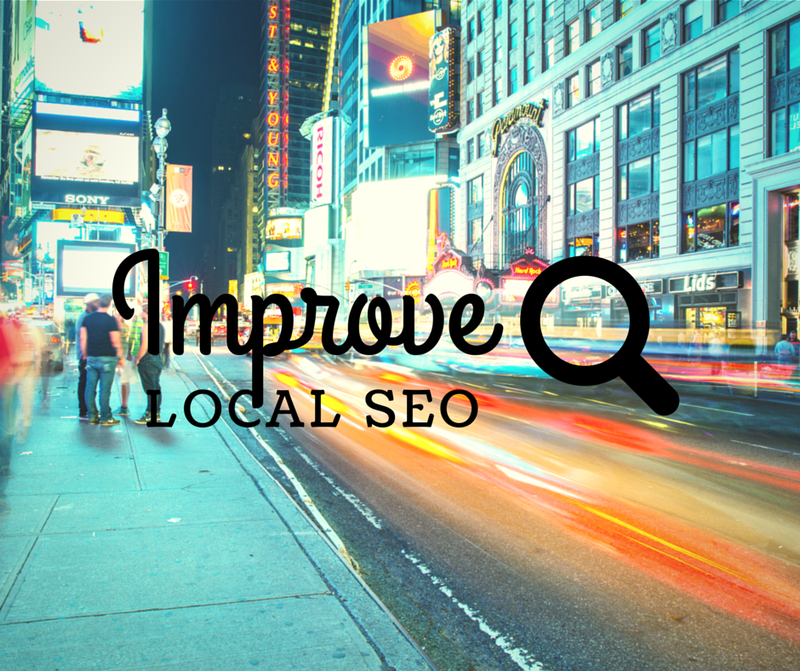 In the meantime, you can optimize your local SEO. Let’s say you live in Phoenix, Arizona. You need to be on page one of Google when someone types “promotional products phoenix” into the search bar. How do you do this? Great question. You want to tailor your website to local shoppers. Keep a close eye on general trends and analytics in your industry (Google Analytics is a great tool for studying traffic). If you’re a little over-eager, and want some quick tips on local SEO right now, check out this infographic from Marketing Profs! If, however, you are new to the world of SEO, or you just want to brush up on your SEO knowledge, we plan to cover some basic tips to get you started. So, grab a notepad and a pen, and let’s get started! Yep. I shall not waver on this tip. Google+ had a slow start simply because of poor brand marketing and a too-early launch. Today, however, Google+ has surpassed Twitter as one of the most effective social media platforms for branding. The best feature of Google+ is the ‘local business page’. This feature directly helps to boost your local Google rank. Really, if you just created a local Google+ page, and updated it frequently, you could probably boost your business to page one. That’s how powerful Google+ is. Here’s the link to get you started with a Google+ page. You want to list your business on as many local directories as possible. This includes Yelp, Manta, Foursquare etc. Local directories provide a great source of backlinks to your website. The more high quality backlinks you receive to your website or blog, the higher your rank on Google. Tip: Make sure you have exactly the same company name, address and phone number on ALL of your directory listings. If you are located in Phoenix, you should include this in multiple locations on your home page. Add your location to your header text, or immediately below the header so it is highlighted on your page. Make sure to add your full address to the footer of your website, and of course include it on your Contact page. You should also embed a Google Map to your Contact page, just to spruce things up! Yes, we know, you are probably boiling in your seat with frustration. Press releases can be completely daunting… But, they are so worthwhile. It may behoove you to spend some time creating a template document for press releases to save you time in the future. Way less daunting this way. After you draft up your press release, distribute them to the local media or news sites. Often times, they will publish your press release online, providing quality backlinks to your website, and promoting your services (albeit indirectly) for free to local businesses.